It’s never the last straw. 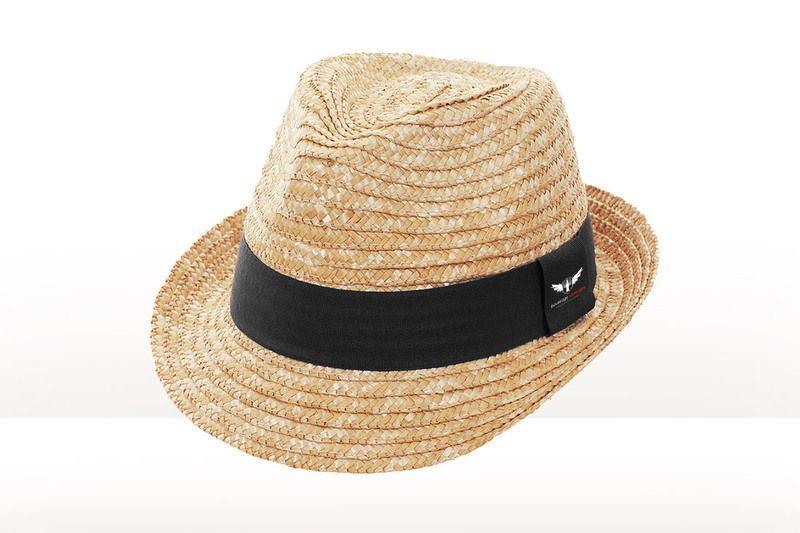 Stay protected from the sun in one of our popular, woven straw hats. Available in a variety of styles and colours to choose from. Everything from trendy wide brim straw hats with trim to cowboy and trilby/fedora options. 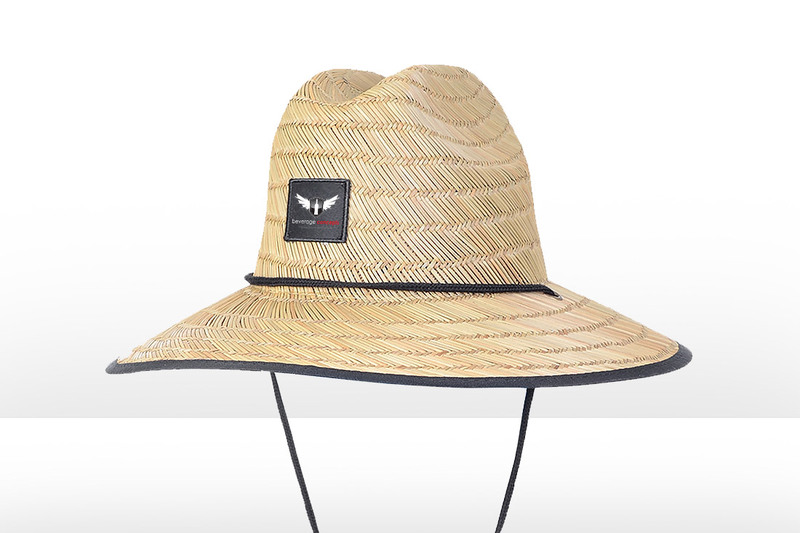 Our straw hats are available in a variety of sizes and can be either embroidered or custom printed with your logo. We can also offer printed branding on the trim.